I'm trying to print the same part, repeated 4 times. During the process, it seem very odd results and I'm not sure where to adjust or look to solve the issue. It seem the whole part(s) go up during the process. When I print just one part (no repeated) its seem ok. In fact, recently, when many part are printed at the same time, the results get ugly. Out of curiosity, what filament are you printing with? 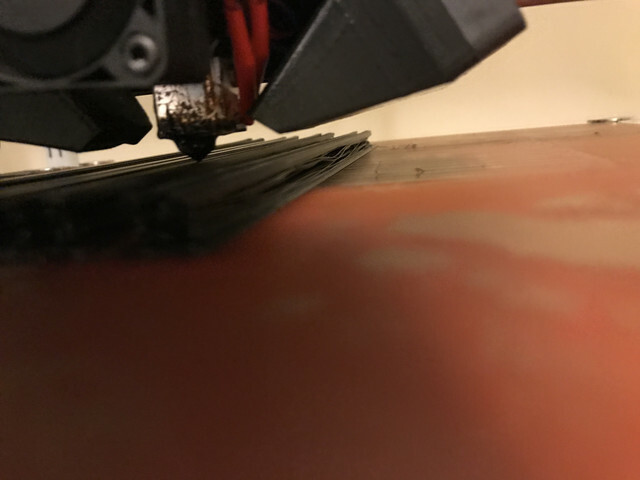 The reason I ask is that this layer separation looks like it is a cooling related issue that some filaments are prone to. 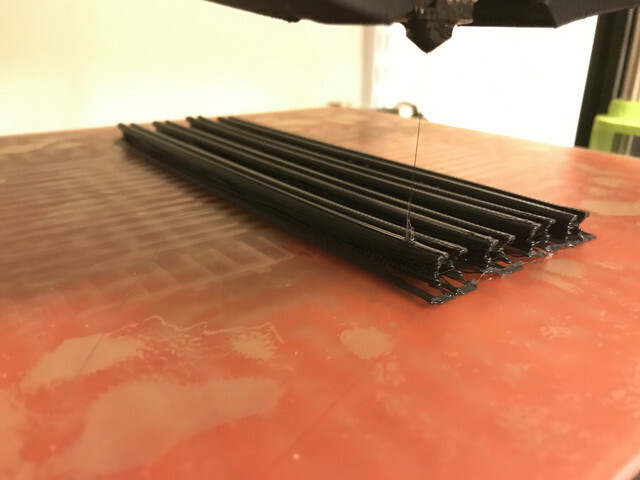 It is possible that this is because with the larger number of parts each one has longer to cool between each layer allowing the cooling to have more affect on the print leading to failures. This is a eSun PLA+ (https://www.amazon.com/eSUN-Printer-Fil ... B01EKFV2F2). Once I used the filament, I keep it in a plastic bag (including a small humidity absorbing bag) place in a plastic box. Thanks for mention a possibility. 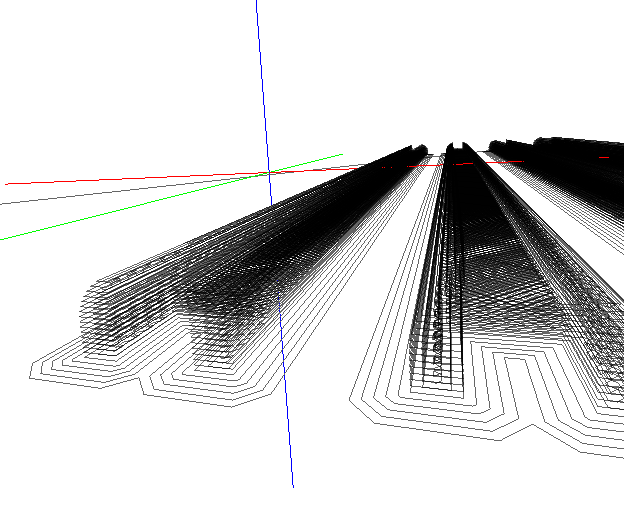 I still don't understand how the layer will be separate like this. Before I stop the process, the printing seem ok, with the nozzle no pushing the plastic, meaning (at least from my point) the latest layer was printing ok.